The 2018 Chinese government website performance reviews were revealed on Dec 12 in Beijing by the China Software Technology Testing Center (CSTC), which is affiliated with the Ministry of Industry and Information Technology. A total of 937 local government websites were assessed. The Guiyang city government's official website ranked fifth on the list of Best Provincial Capital Government Websites, up from sixth last year, among a total of 32 provincial capital cities. 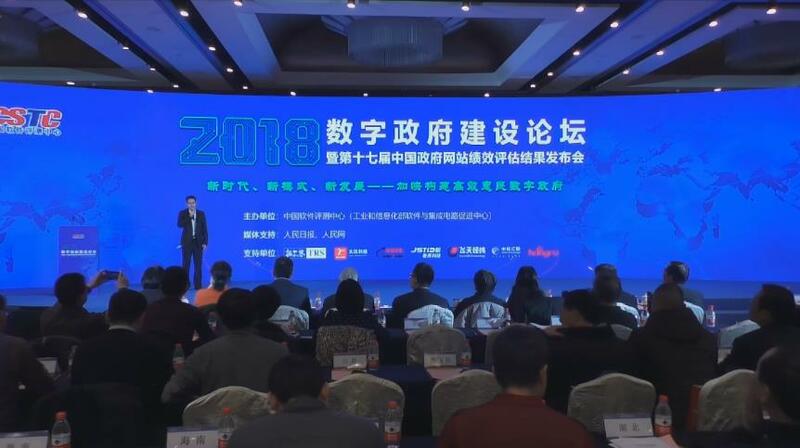 In addition, Guiyang's governmental service platform, powered by big data, was selected for the list of the Ten Most Innovative Local Government Websites. 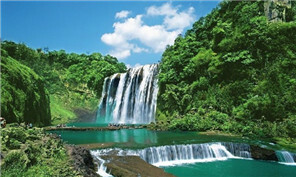 The Guiyang city government's official website has been able to simplify its administrative procedures now that the city's government departments, including the ones in four development zones, 10 districts, 167 towns and 1,458 villages, have been connected via the platform. People can now handle 26,262 government processes online. The website has also increased the work efficiency of government officials. According to an analyst, thanks to the website, time for administrative approval in Guiyang has decreased by nearly 50 percent. Different government departments can also share applicant information through the database, helping cut out repetition within application procedures. The website is expected to become totally comprehensive by June 2019, meaning all governmental processes in Guiyang will be able to be handled online.